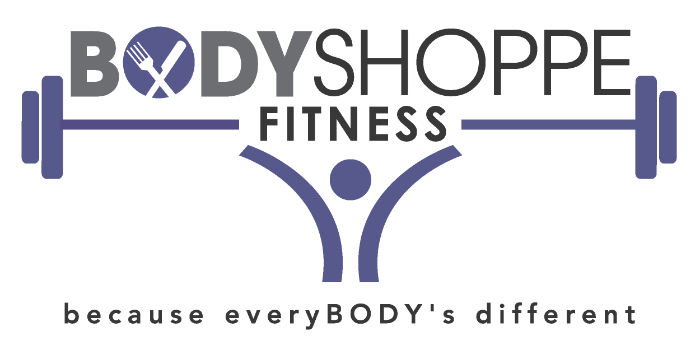 Welcome to Body Shoppe Fitness where I've been serving people since 2015. I love helping people feel and function better and I'd love the opportunity to help you too. I’m dedicated to providing you with the best service I can and am always learning and growing as a coach, trainer and mentor. I'm almost always in the middle of 2-3 continuing education classes at any given time. I have over 10 years experience in coaching and training clients and have also competed in the Figure division of the Organization of Competition Bodies and the National Gym Association. I'm licensed and certified to help you. I was always active as a kid but just in the usual ways, riding bikes, swimming, climbing trees. There weren’t really any organized sports to speak of and I’m kind of glad about that. I was a pretty healthy kid but in my late teen years I took up the cool habit of smoking. That cool habit lasted 20 years until I guess I just had enough of my cigarettes running my life. One day, during a visit to my doctor for a cough I couldn’t get rid of (wonder why!) we talked about me quitting smoking. On that pivotal day he said to me, “Tracy, you better find a new habit!” That was the best advice I’d ever been given. About a month later, while visiting my in-laws for the 4th of July here at the lake I celebrated my own independence day and smoked my very last cigarette. The next day, I joined the gym. That was almost 15 years ago and I’ve been exercising regularly since then. I fell in love with it. I loved how I felt, how strong I was getting and how much it helped my stress levels. I guess you could say I found my new habit and it only seemed natural for me to want to share my habit with others. So, welcome to my studio!